Whatever size of pub you’re operating in, our waste management services could help your pub run more effectively, saving you both time and money. Call 0345 305 2614 today for for a free, no obligation discussion about how we could help you pub effectively dispose of its waste. 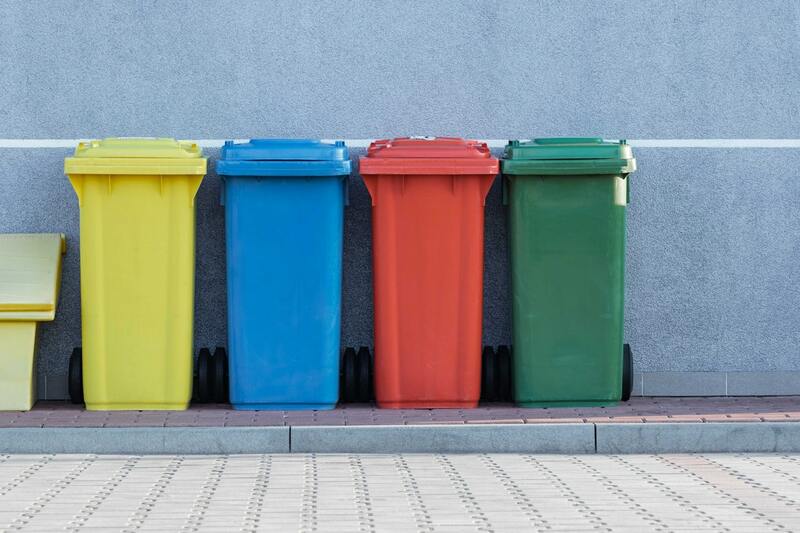 Pub recycling rates are relatively high – nearly three quarters of non-food waste generated by pubs is recycled, according to Wrap, an organisation dedicated to improving resource efficiency across the world. 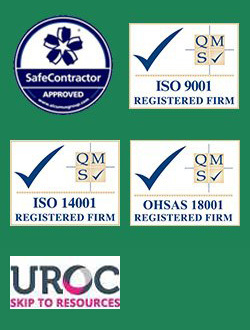 But it is only thanks to good business waste management for pubs that the industry is able to achieve this. In other areas, there is still work to be done. 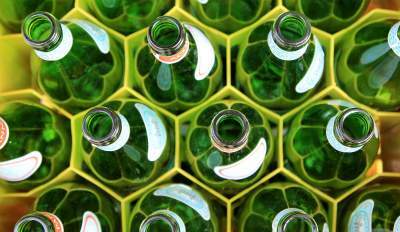 Packaging waste and glass recycling for pubs helps to achieve that high recycling rate of 73% of non-food waste, yet only 11% of the industry’s food waste is recycled. 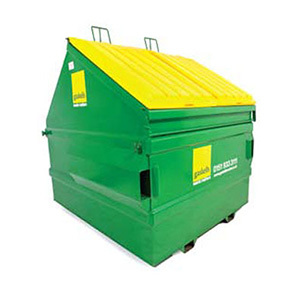 This takes the general waste recycling rate to 61%, barely more than three fifths. By putting in place comprehensive food waste and glass waste collection for pubs, Gaskells can help to raise this rate closer to a target of 75% or even higher. Find out more in our Hospitality Recycling Guide or contact Gaskells today to arrange a free site audit and start tackling all of the different types of waste your pub creates. Gaskells work with pubs across the North West and Wales, including Greater Manchester and Merseyside. We have experience creating comprehensive pub recycling plans, from food waste and packaging waste, to glass waste collection for pubs, bars and nightclubs. Some waste is inevitable – breakages do happen and you need a strategy for glass bottles and jars alone – but we can help you tackle your waste at all levels to reduce, reuse and recycle as much as possible. This helps to make your business more sustainable in the environmental and economic sense, reduces pressure on local landfill sites and can cut your exposure to landfill taxes and other business penalties. 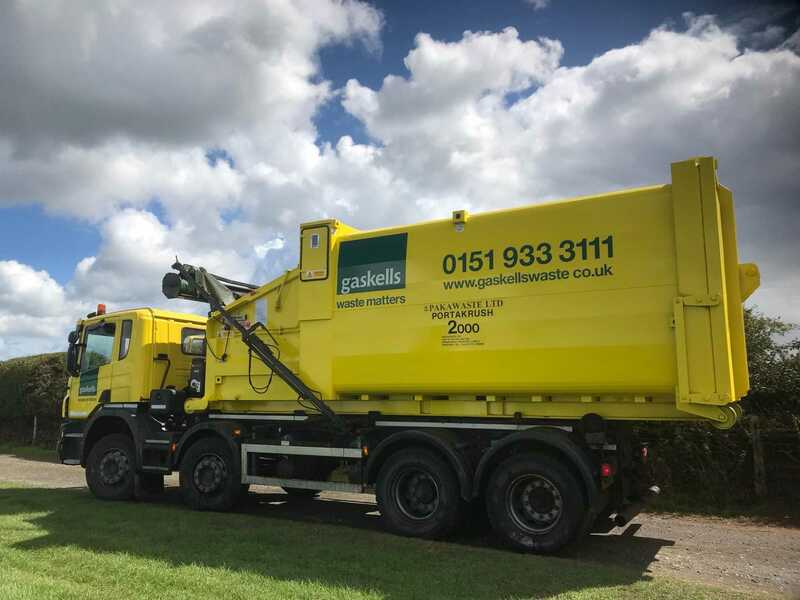 Best of all, it costs nothing to make an initial enquiry, as Gaskells Waste Services offer a completely free first site audit to identify your different waste streams and the amount of waste you generate. 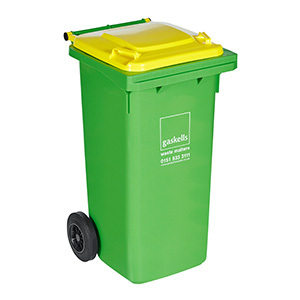 This allows us to suggest the best types and sizes of recycling bins for your premises, along with a waste collection schedule that can work around your opening times and your busiest times of the day or week. Enough recycling bins so you always have room for your waste. Collection schedules that suit you and your business. Documentation of tonnes of glass collected and other waste streams. Regular pub recycling collections are hygienic, with organic waste kept in separate wheelie bins from materials like glass and plastic. If you serve food, we can make sure kitchen waste is collected promptly so that you don’t need to worry about having organic waste in your bins for longer than a few days at the most. 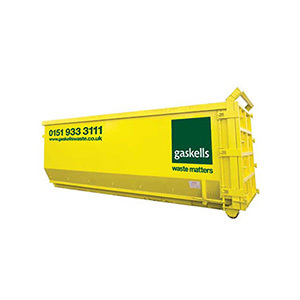 For general enquiries about waste management for pubs, or if you have a particular problem you’d like us to help you tackle, call Gaskells Waste Management Services on 0345 305 2610 or email enquiries@gaskellswaste.co.uk and we will be happy to help.